"Convenient", "Dependable", "Fair" are some of the words our customers are using to describe Paradise Lawn Service, LLC. Hear what others are saying..."
"Just wanted to tell you your lawn service is outstanding. You recently edged, cut back our spider plants and mowed our lawn and it looks beautiful. The edging was nice and straight and you bagged the clippings and took them away. I would give your lawn care five stars. You also came on the day you said you would be here. In today's climate, great service seems to have all but disappeared, but you have shown us that outstanding work can still be accomplished. Thank you very much"! "The family that owns Paradise Lawn Service has been cutting our grass since 2014. They are reliable, have an excellent work ethic and take excellent care of our lawn. We are extremely satisfied with their service and will continue to recommend them to family and friends". 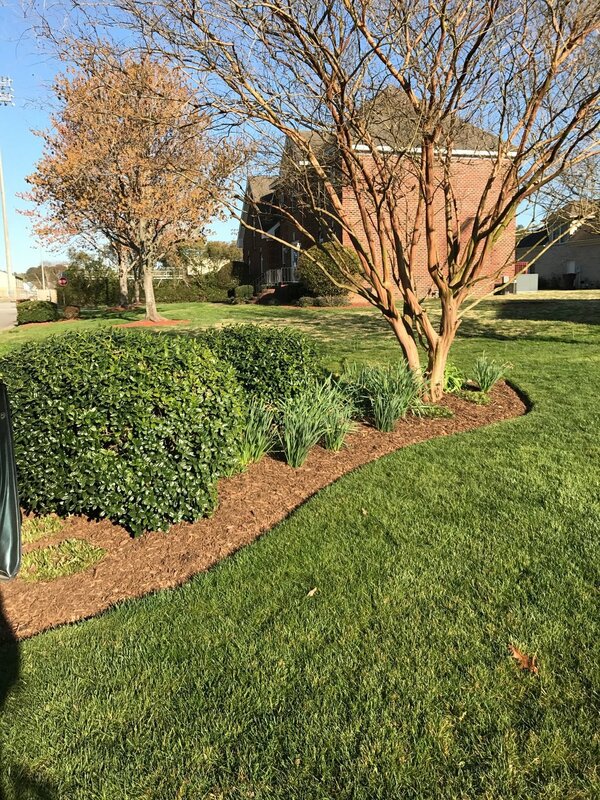 It is our goal and commitment to provide you with quality and convenient service, while freeing-up your time so that you can enjoy other things, including your yard. Contact us today to set up a free estimate. It would be our pleasure to have an opportunity to earn your business.